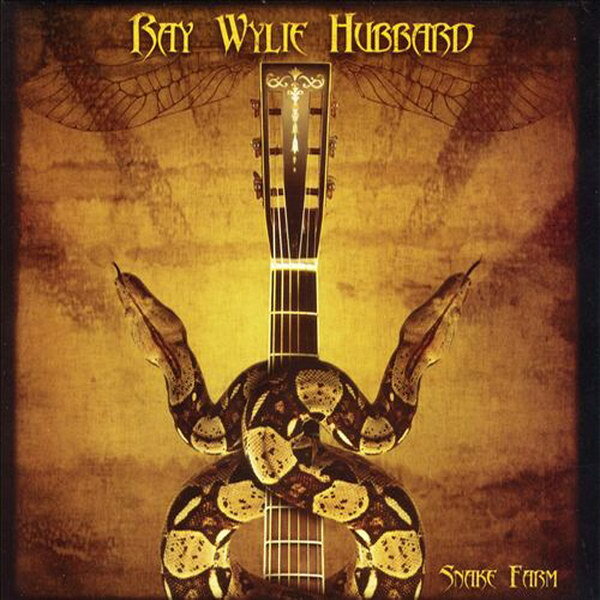 Snake Farm font here refers to the font used on the cover artwork of Snake Farm, which is an album by Texas country singer Ray Wylie Hubbard. The font used on the cover for both album title and the singer name is Abaddon. Designed by David Nalle in 1993, Abaddon was based on lettering by Alphons Mucha with some modernization. You can view more details about it here. In addition to Snake Farm, Abaddon typeface is also used in the following logos, movie posters or album covers etc., including: Arx Fatalis.